The first two dimensions of this PCA won't tell you that. Yamnaya-related admixture across Northern Europe and in South Central Asia is around 50%, give or take a few per cent depending on the methods used. To figure out who has a few per cent more than the rest you'd need to run models based on formal stats. But it'd be pretty close all the way from Ireland to Tajikistan, and probably with no really significant peaks considering the error margins. 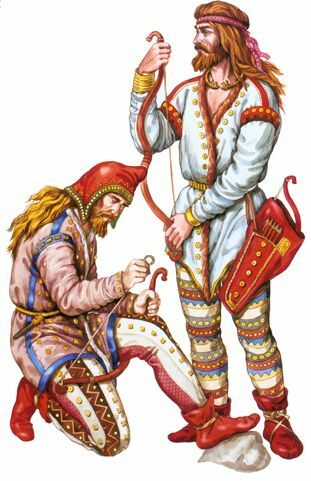 Udmurts and Mordvins beat out Lithuanians. Unsurprising as those populations still actually have Yamnaya specific R1b clades. Really? What about the scientific consensus and the academia of the world? Turkish historians are often lie for nationalistic purposes against the peoples they hate, so they are far from accurate and etc. Turkic peoples originated in today's Mongolia and Siberia, and they got their west Eurasian admixture from the ancient PIE groups of Asia, not the other way around. Only European historians lie for support their indo-european fantasies. Why do you try to argue with these Turko-retarded pseudo-scientists. Turkish historians probably accept the Nordic origin of the Turks lmfao. Turko-retrded pseudo-scientists??? Did you say that for Prof. Dr. İbrahim Kafesoğlu, Prof. Dr. Ahmet Taşağıl etc. Only you are pseudo-scientists. You try to show all peoples as indo-european. That's pseudo-science. 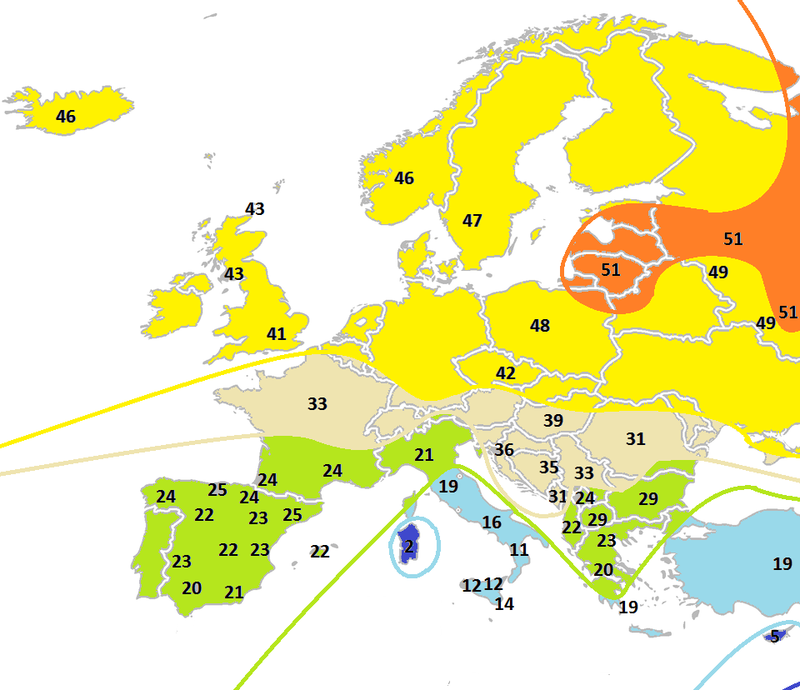 Estonians are genetically Indo-European, they just speak a Non-IE language. This is the kind of lie that can only come from Polish mouth. At most you could claim that they could have fairly substantial ancestry component that is obviously similar to Yamna, but still most of their ancestry would be non-Indo-European. I'm still fairly positive that the Yamna ancestry in Finns must be almost non-existant. Last edited by Harkonnen; 07-03-2017 at 07:03 PM.